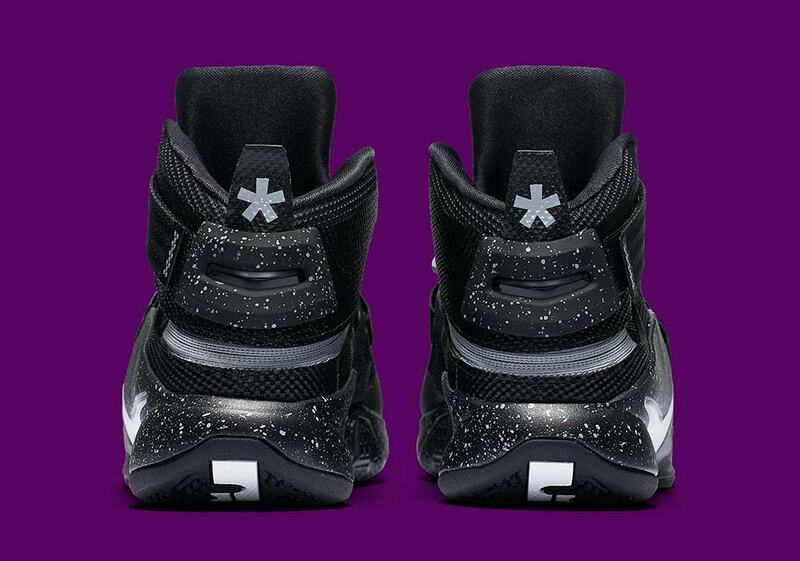 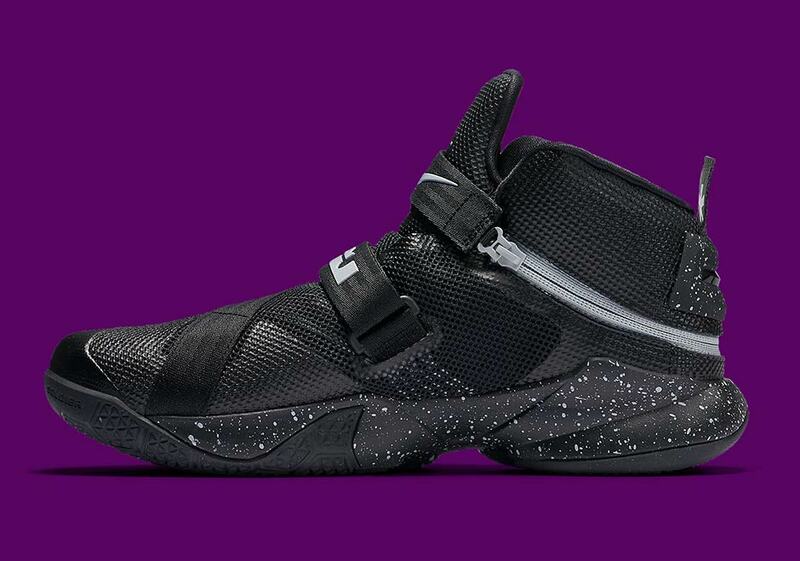 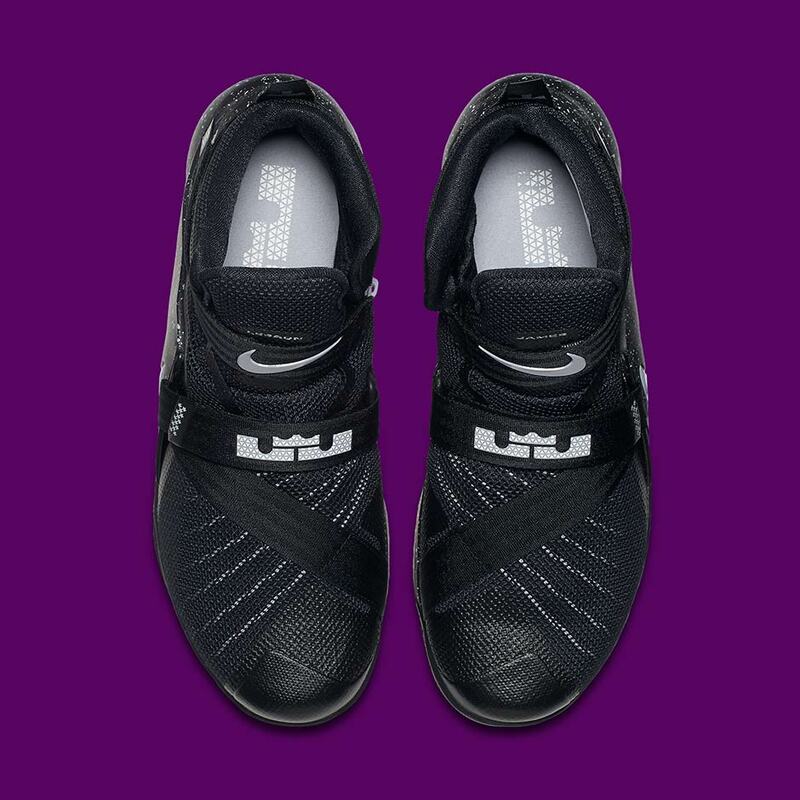 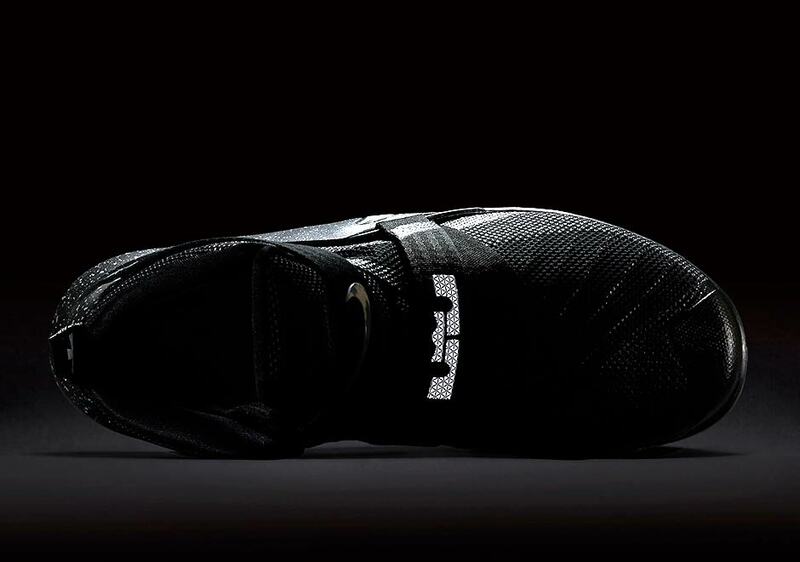 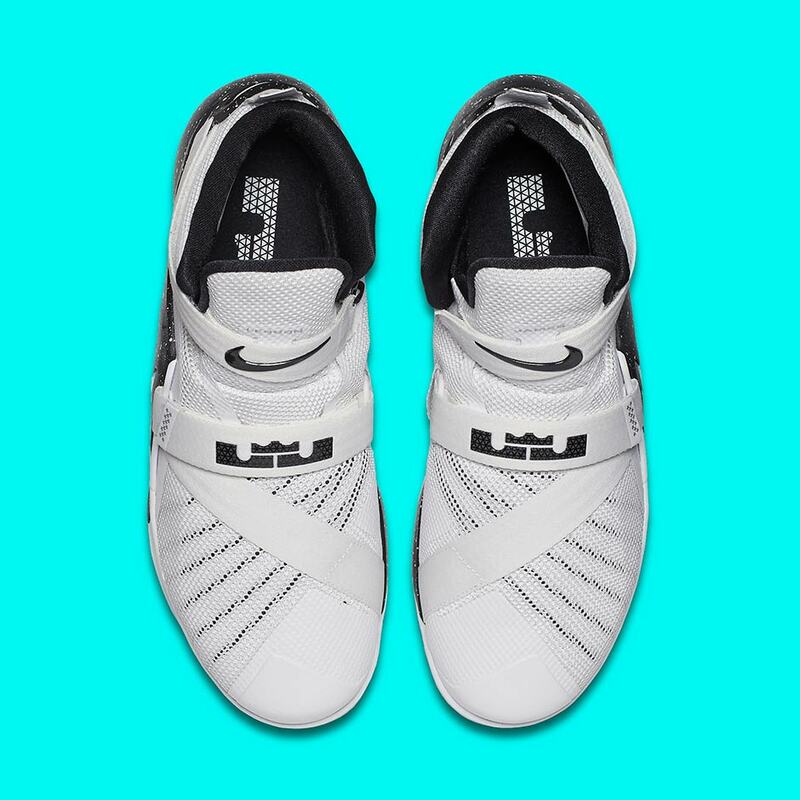 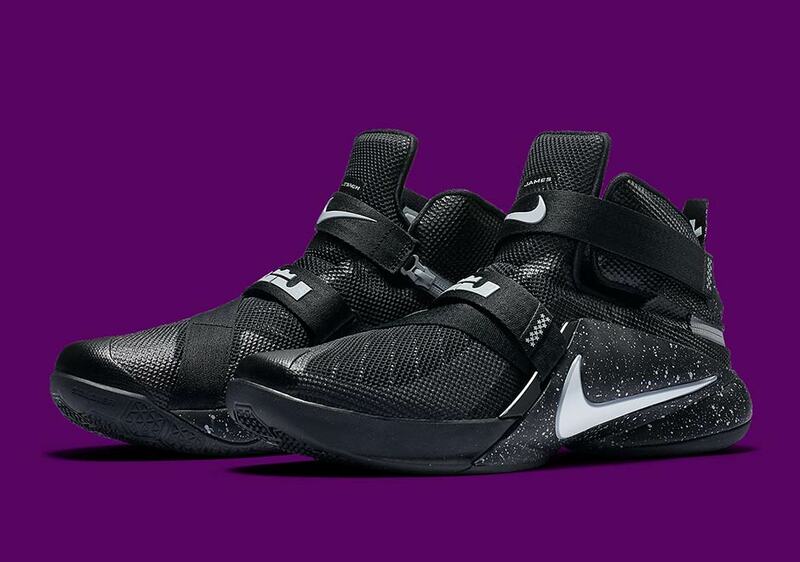 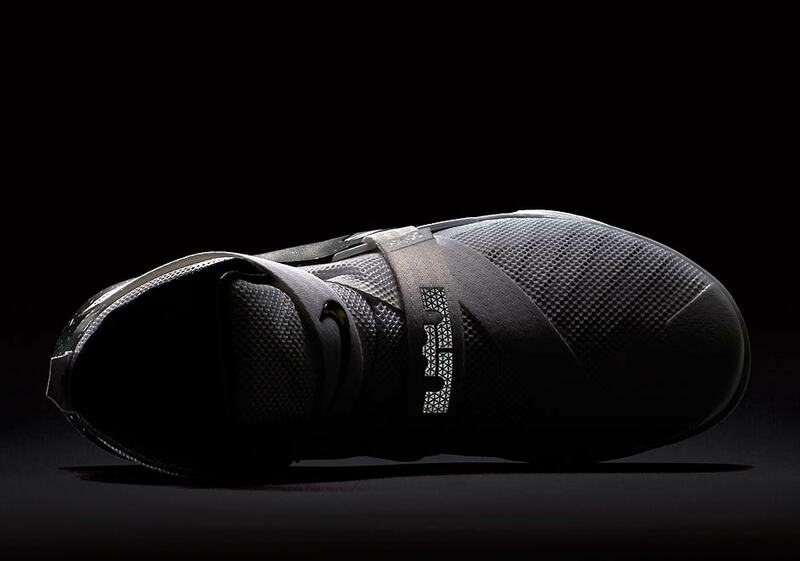 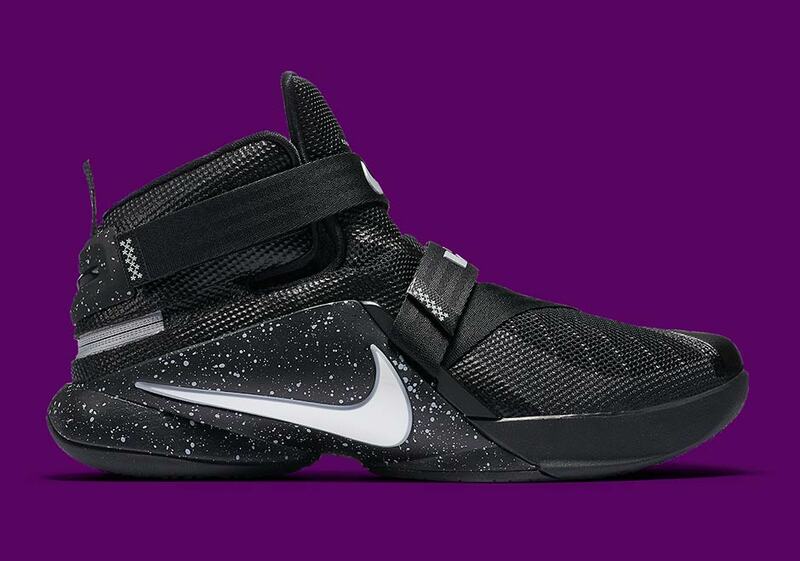 Last summer Nike Basketball and LeBron James presented a special edition of the Soldier 8 with a modified zippered enclosure system designed to allow easier access in and out of the shoe for the disabled. 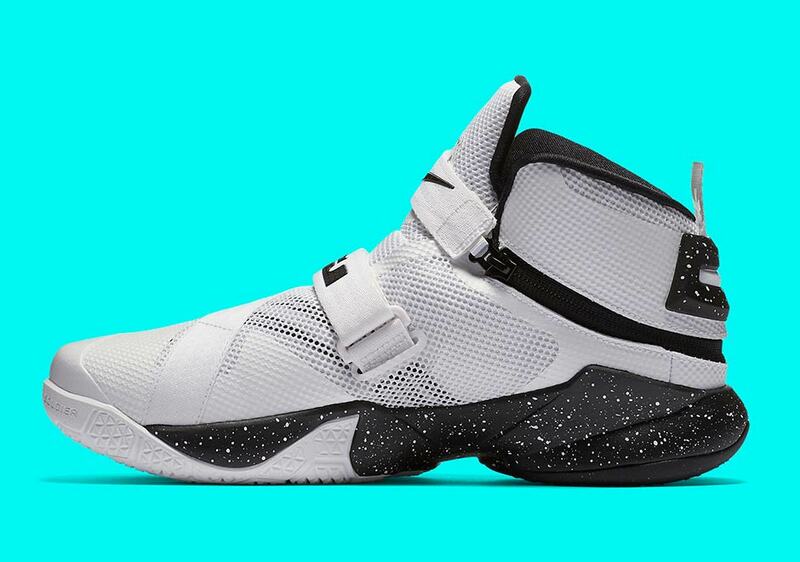 The Flyease tech is now back again on the next edition of the Soldier series, seen just yesterday on two new colorways of the Soldier 9, and today comes a look at two more. 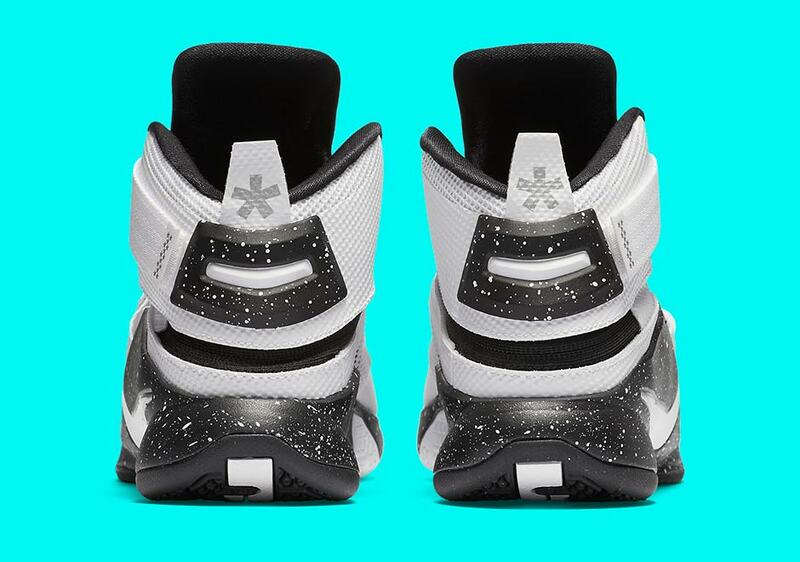 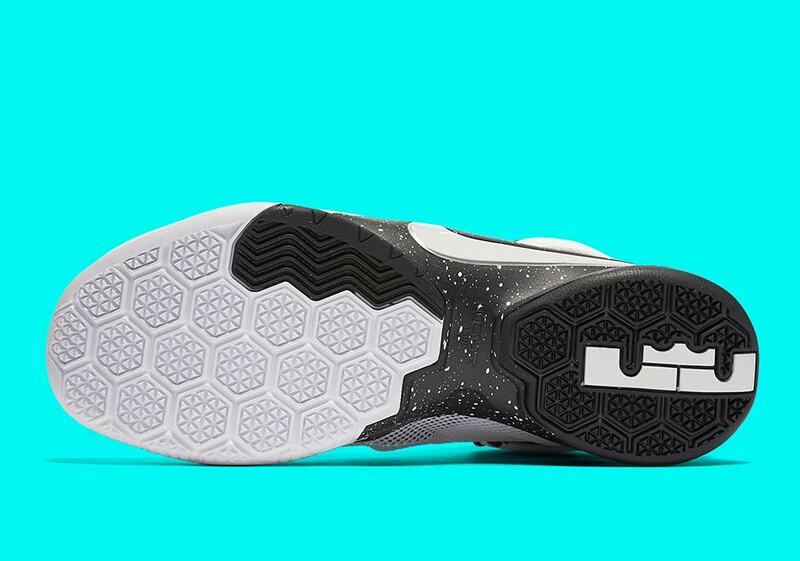 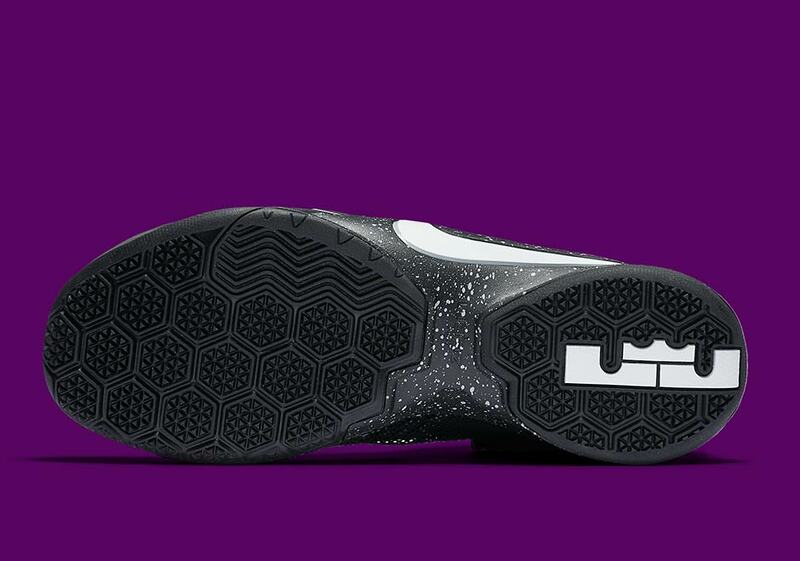 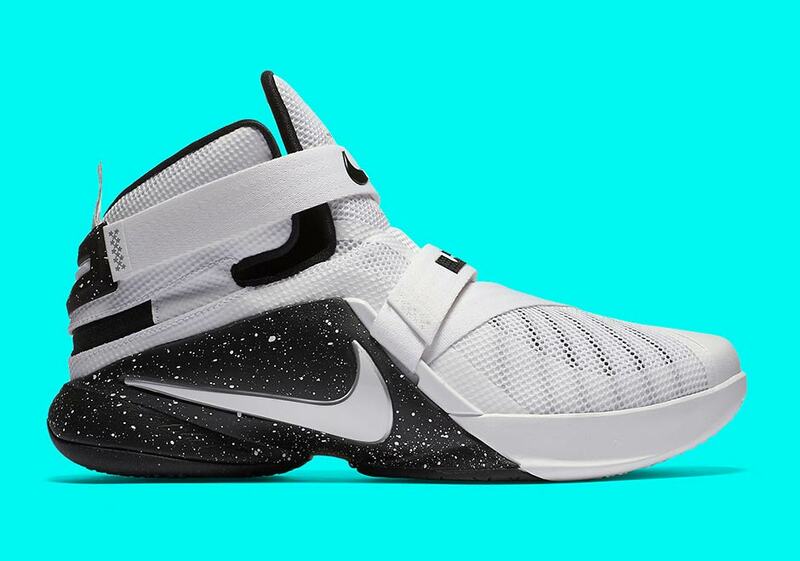 This time the LeBron Soldier 9 Flyease opts for two basic black and white options, each with speckled and reflective detailing. 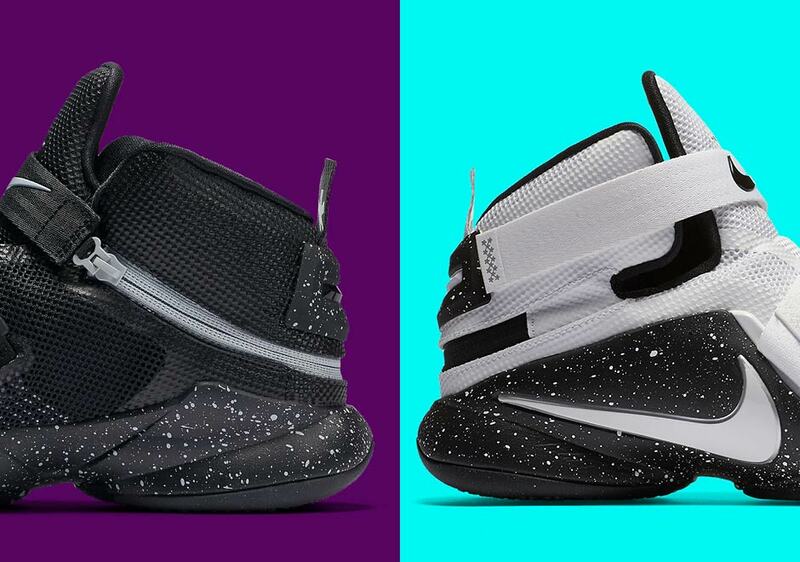 Expect both colorways to hit select Nike Basketball retailers soon.